Green certification helps consumers identify green hotels, and the practices they incorporate. A certification program also provides hoteliers the opportunity to have their hotel rated and labeled based on predetermined environmental practices and policies. Ratings will vary depending on the organization selected to certify the hotel. In some instances, the hotel self-reports which environmental practices they participate in and in other instances the certifying organization inspects the hotel. Standards that most certification programs use incorporate those areas of the hotel that relate to energy management, waste management, water use reduction, and education. 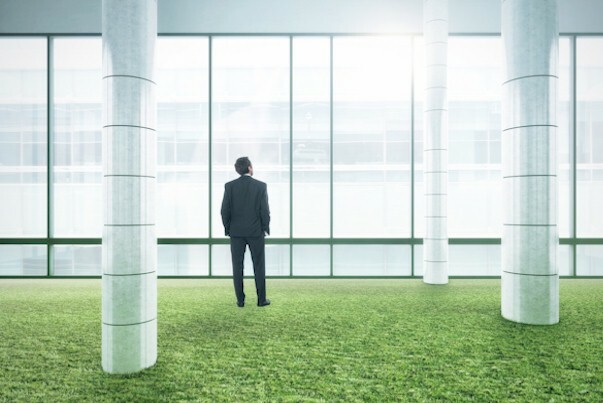 Although the number of companies that certify appears to be growing, a few of the more well known organizations are Green Seal, Green Globe, Green Key, and the United States Green Building Council's Leadership in Energy and Environmental Design Program. When traveling today, consumers are presented with a wide range of hotels from which to choose. There are mega-resorts, bed and breakfasts, economy and mid-scale hotels that offer more and more amenities as those of full service hotels, and the increasingly popular lifestyle and boutique hotels of all sizes. The growing supply of so many different types of hotels makes it all the more important for hoteliers to create a product that will stand out and be different from its competitors. Green certification is a tool that hoteliers may use to distinguish themselves from others, and it can be applied to all of the previously mentioned hotel types. It can also be used to increase profits, enhance image, expand marketing opportunities, and provide clarity. Why seek any sort of green certification? There are five primary reasons why a lodging company might consider green certification. Good Night Guest.....Good Night Service?